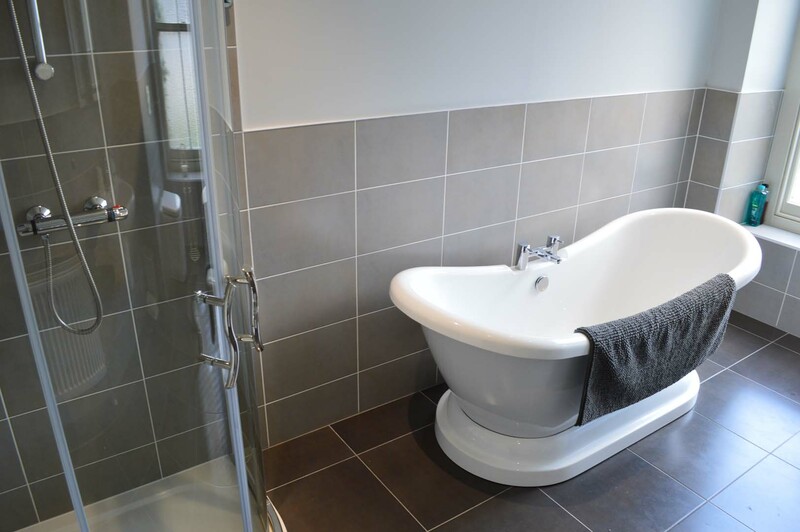 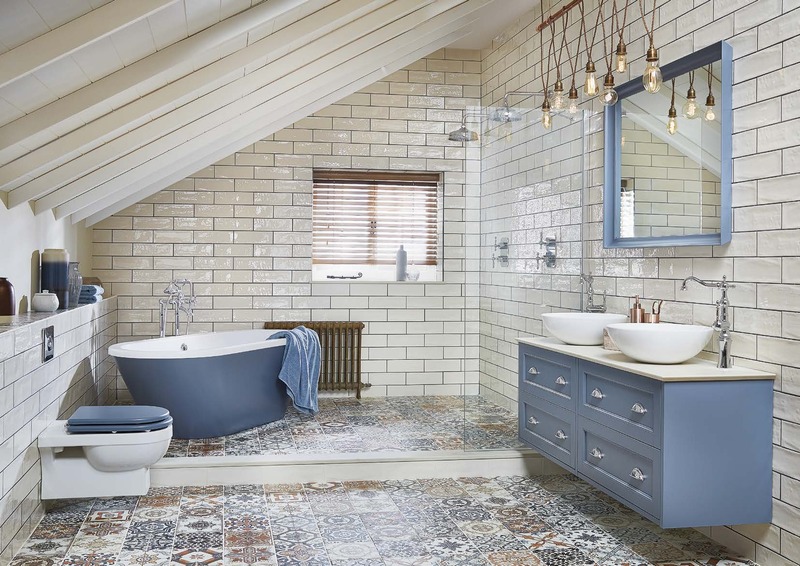 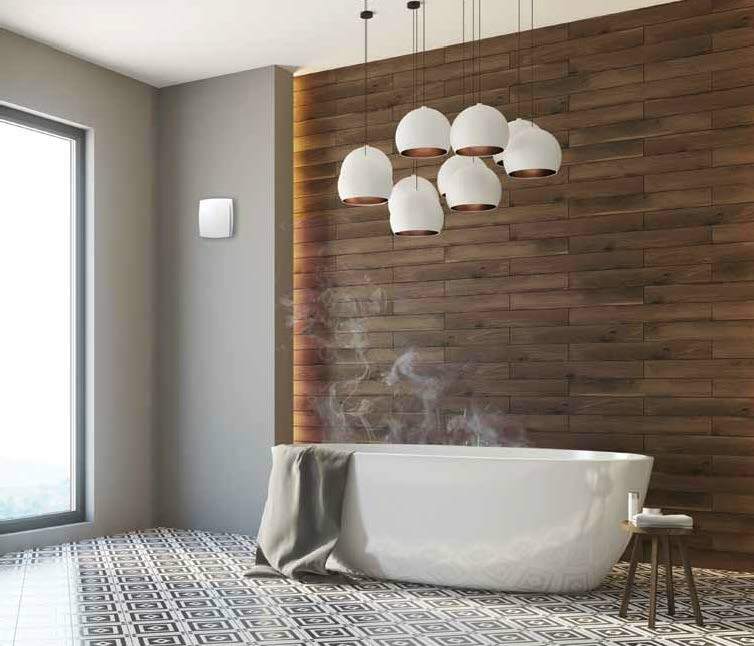 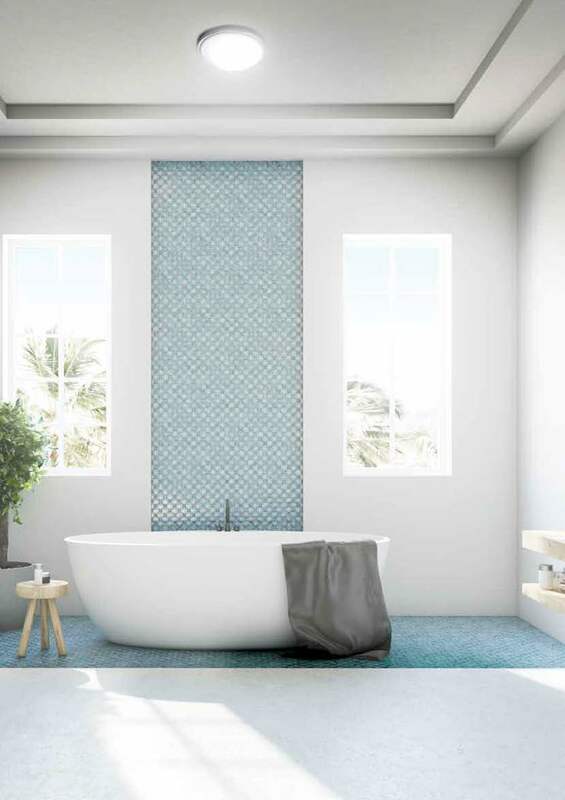 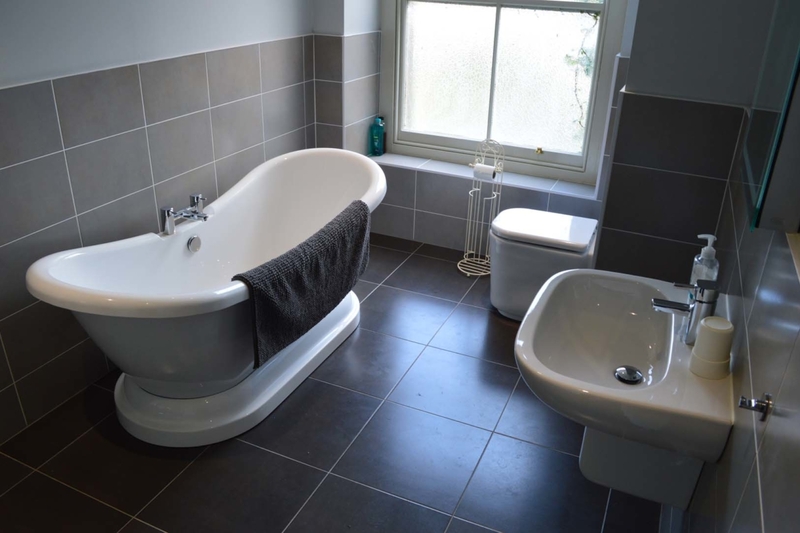 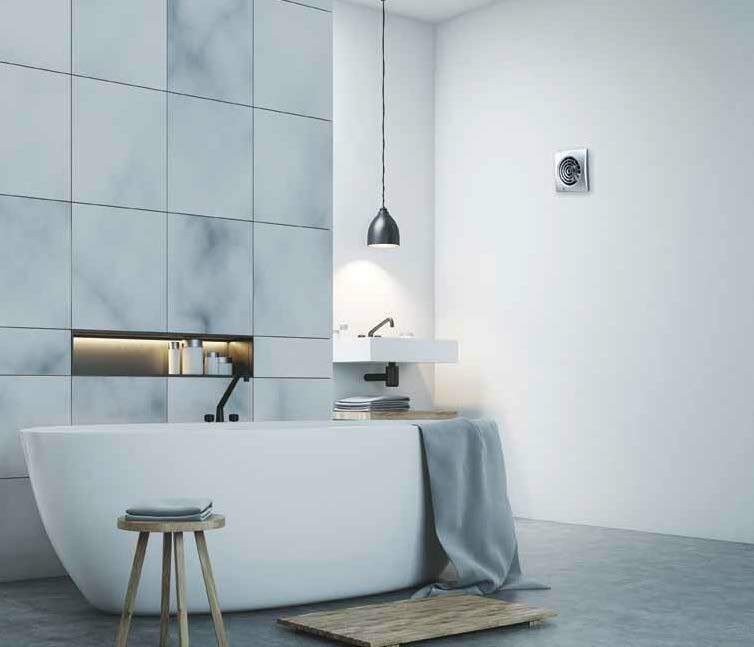 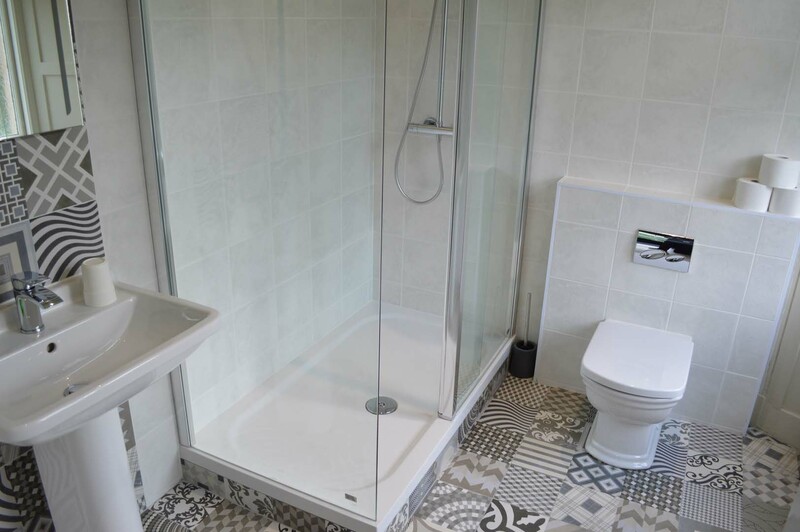 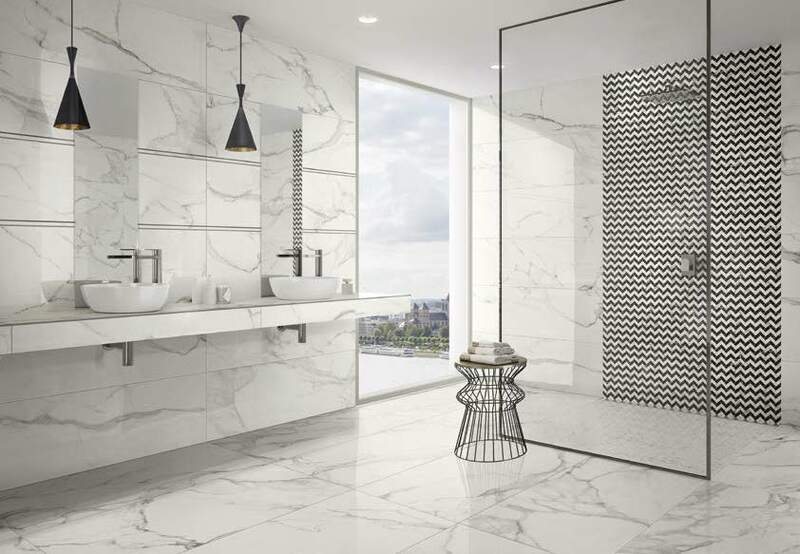 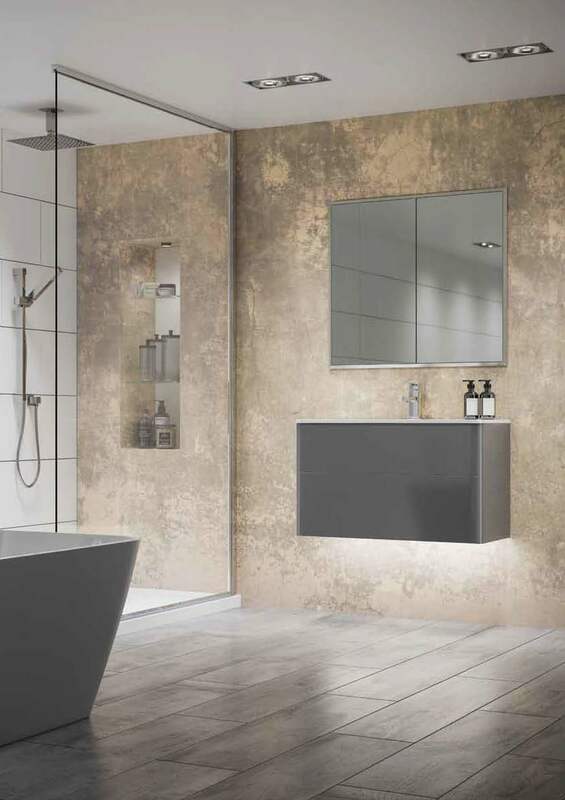 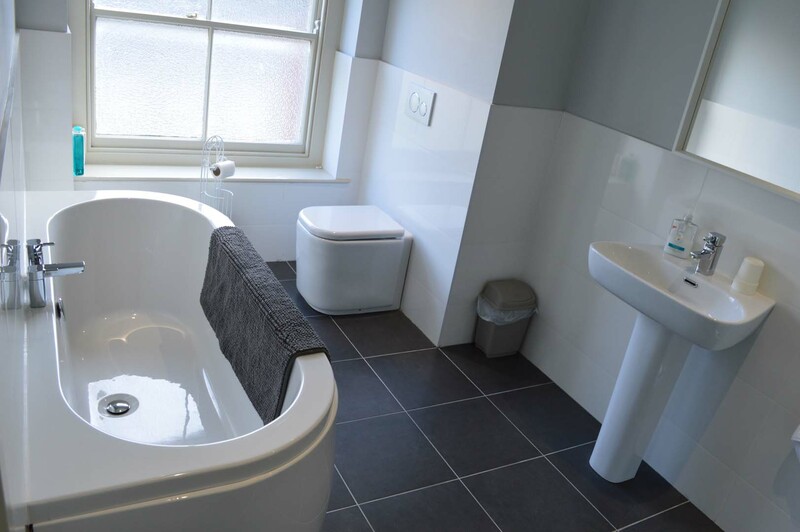 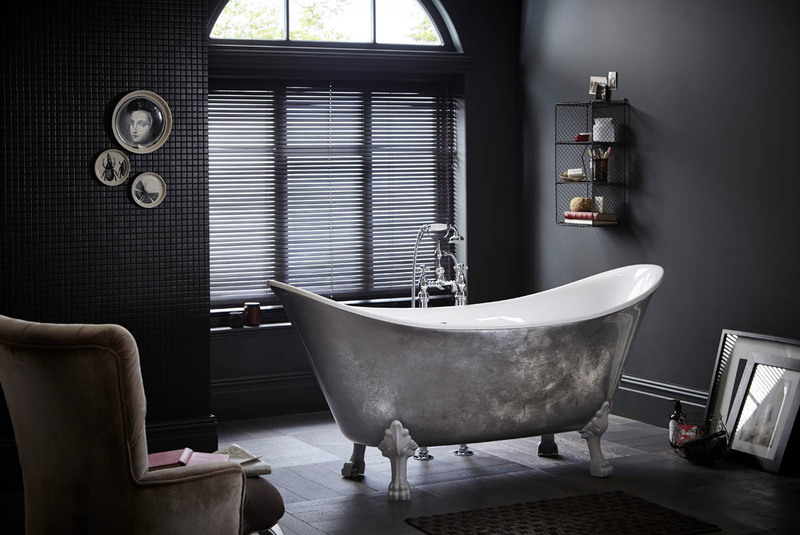 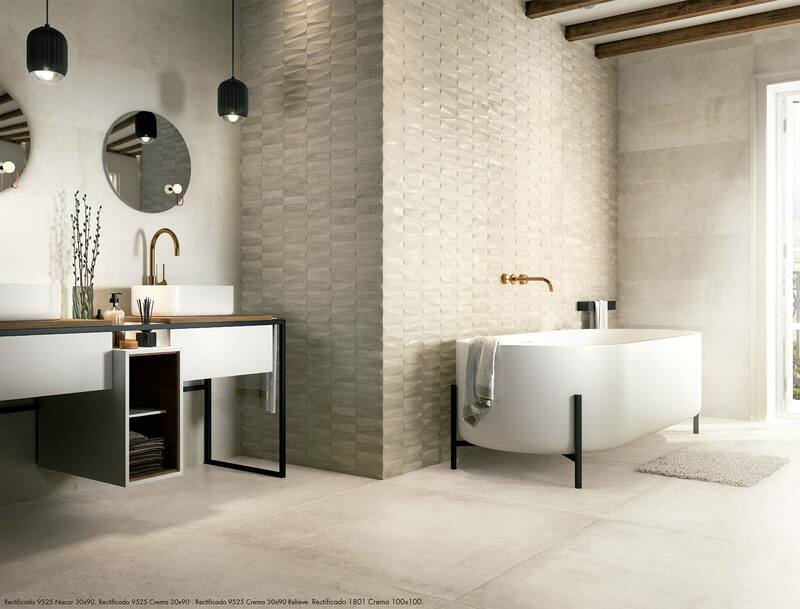 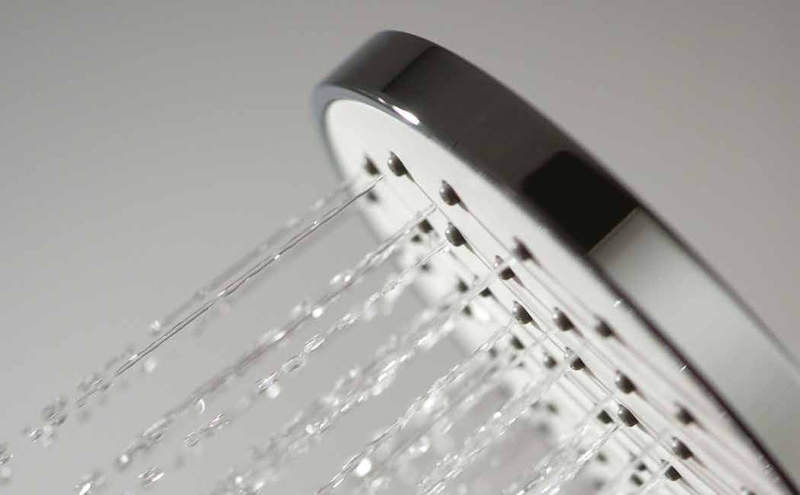 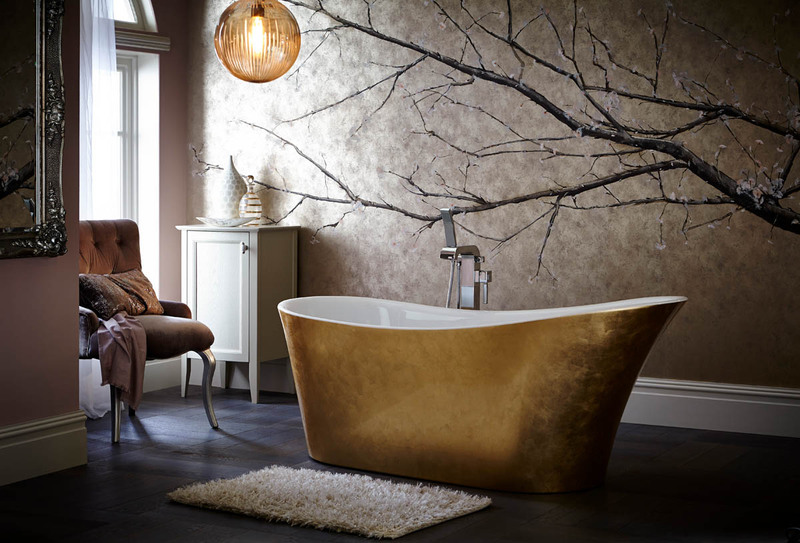 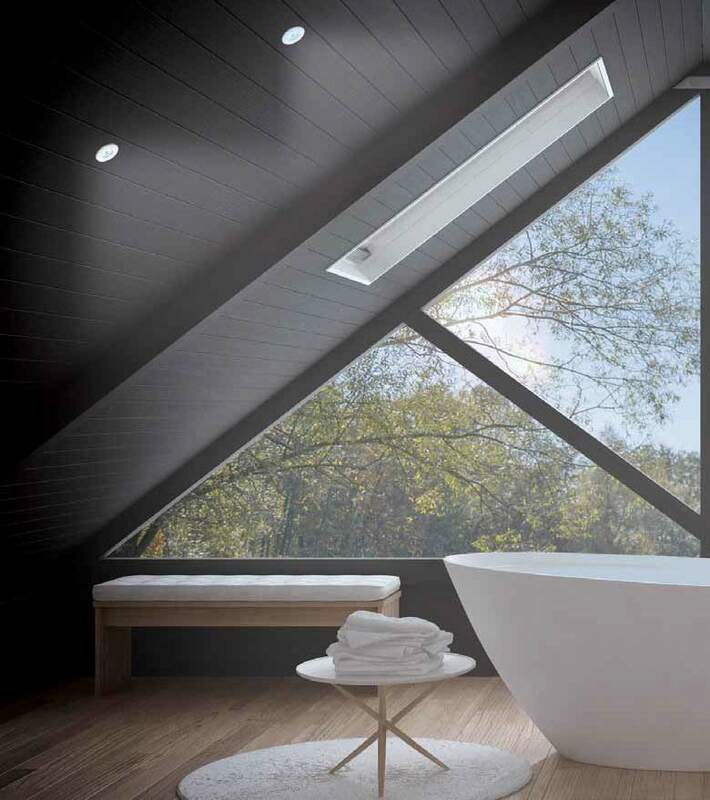 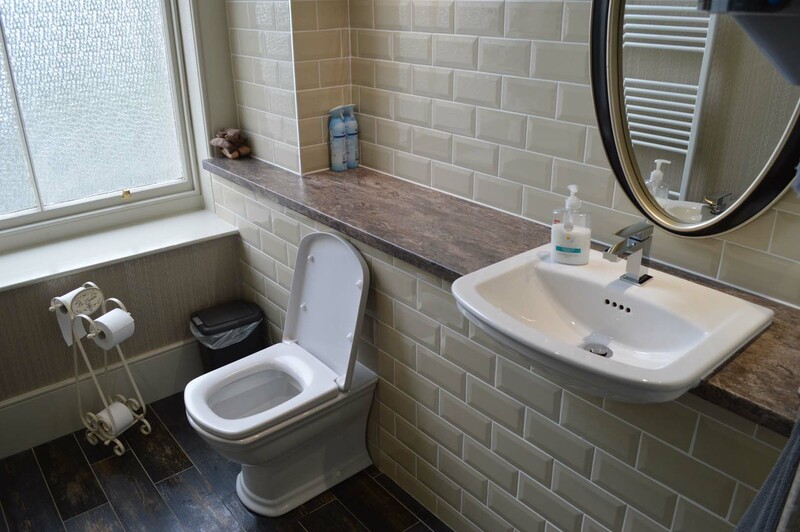 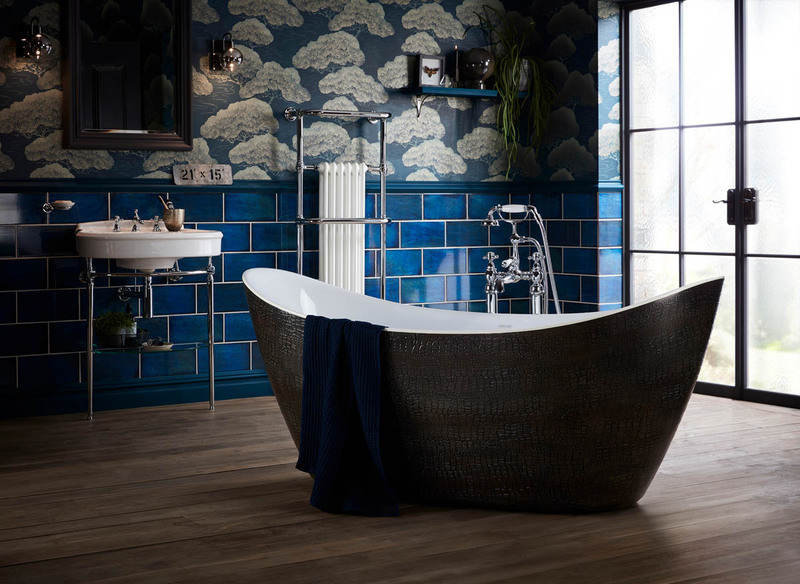 We offer full service bathroom design and fitting, from moving stud walls using our background in joinery, to tiling your floor and walls, to installing that perfect bath or shower from one of our hand-selected high quality suppliers. 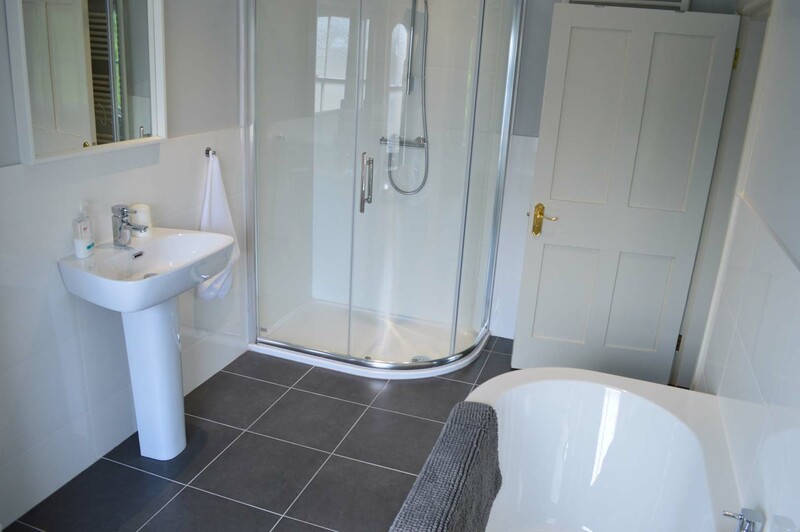 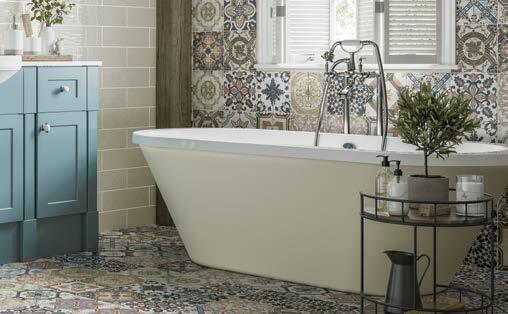 With years of experience, our bathroom fitters know exactly how to make a bathroom or en-suite functionally and aesthetically perfect. 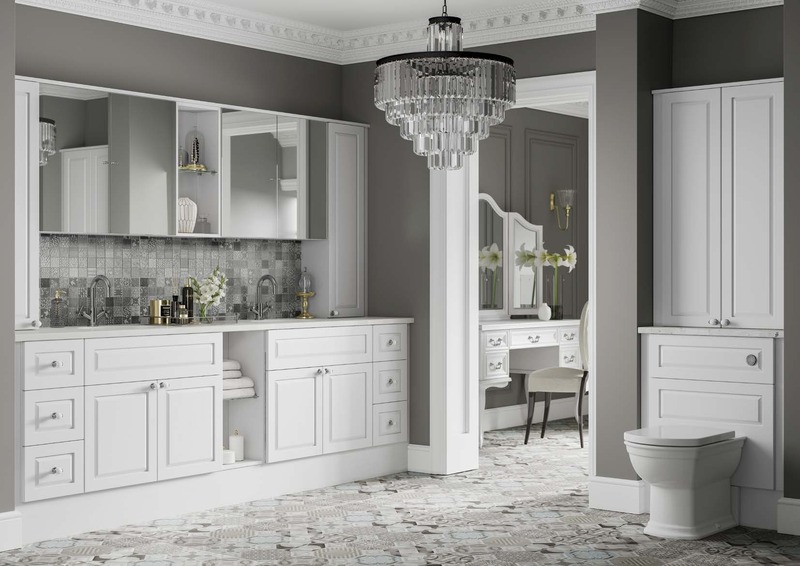 Whatever space you have available, styling you want or fixtures you need, our expert designers will ensure your complete satisfaction. 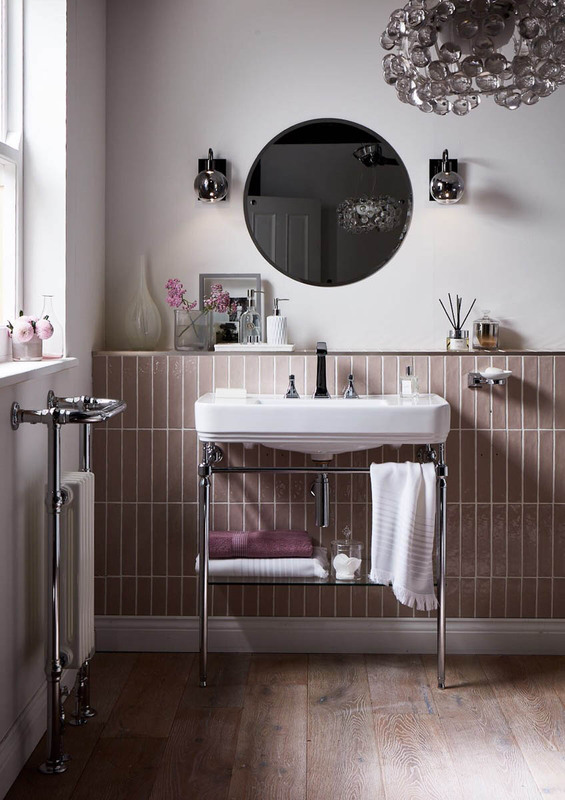 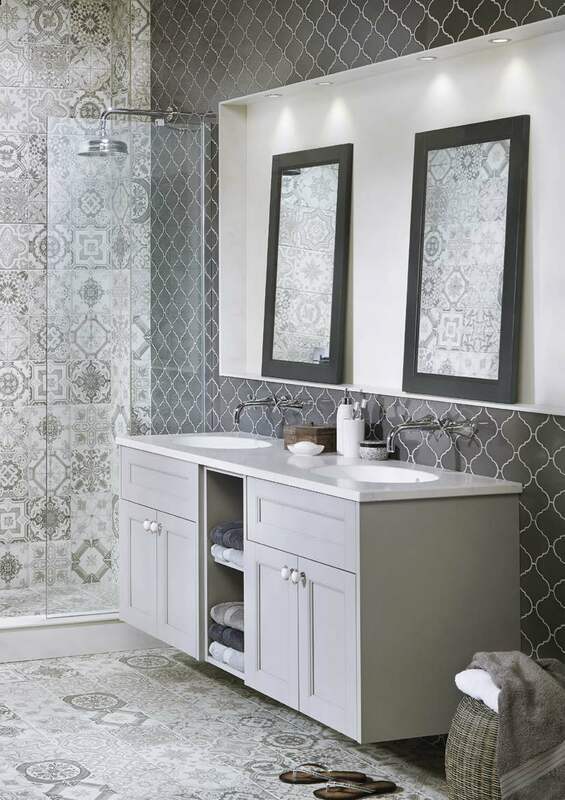 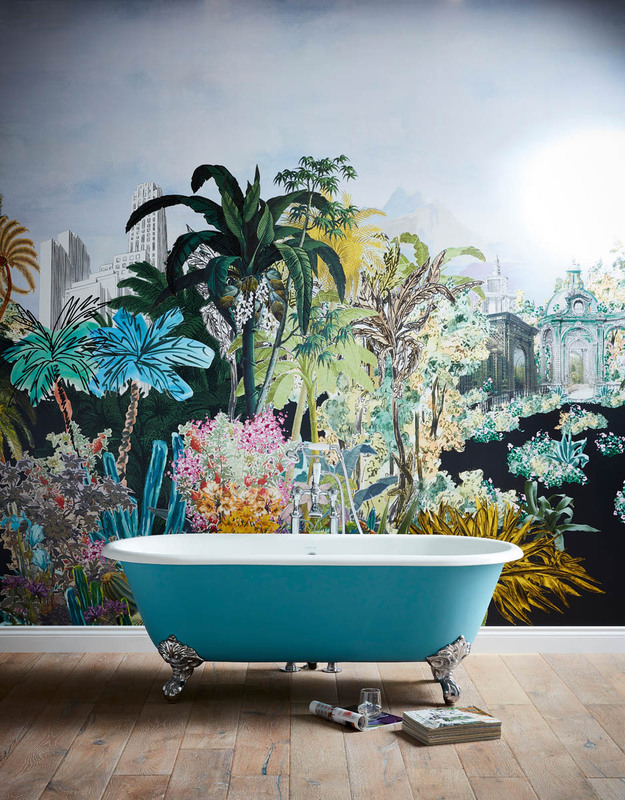 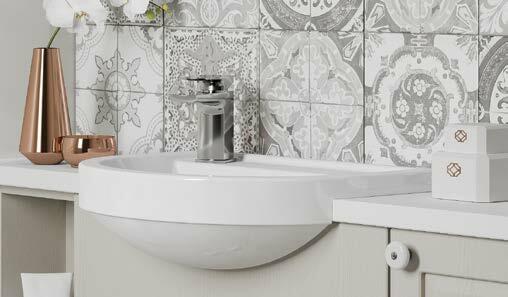 Perhaps your bathroom needs more than new fixtures or tiles. 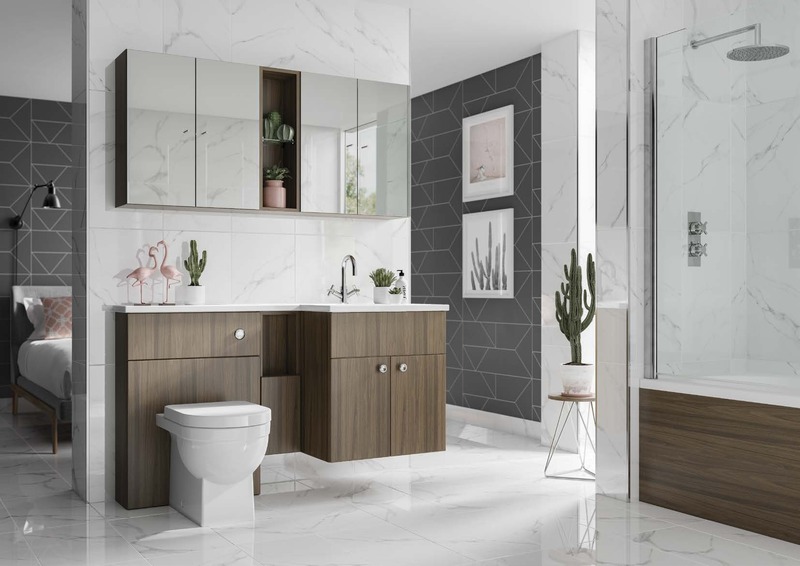 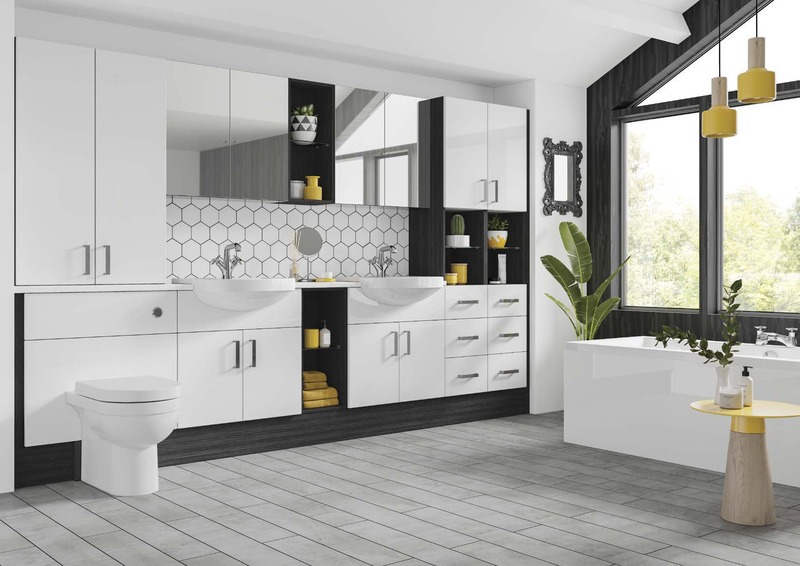 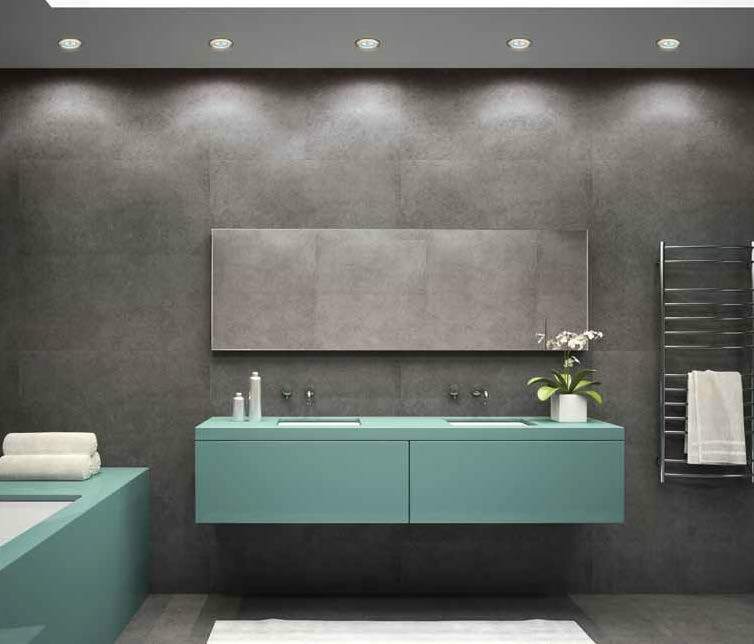 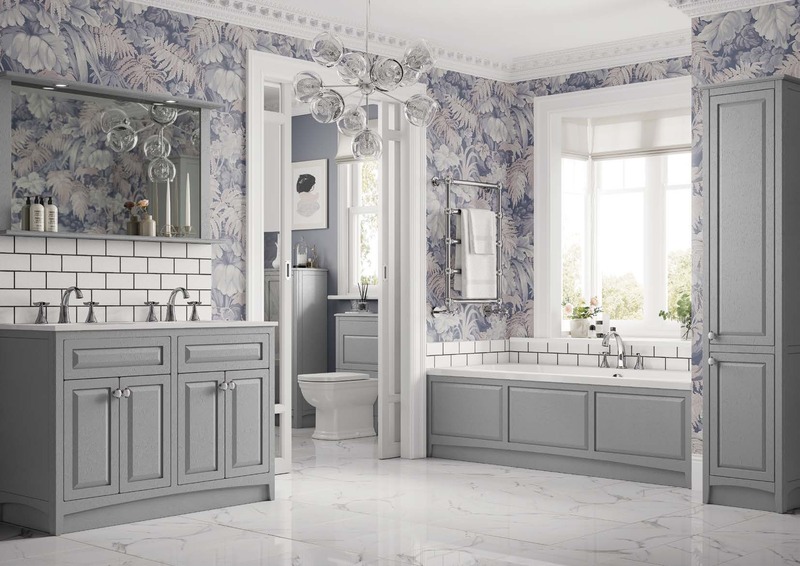 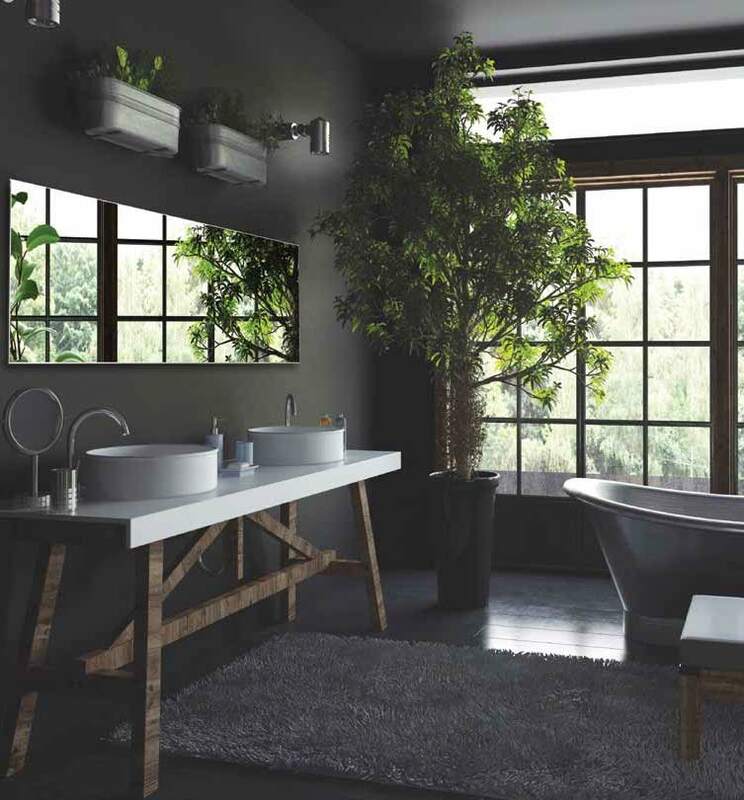 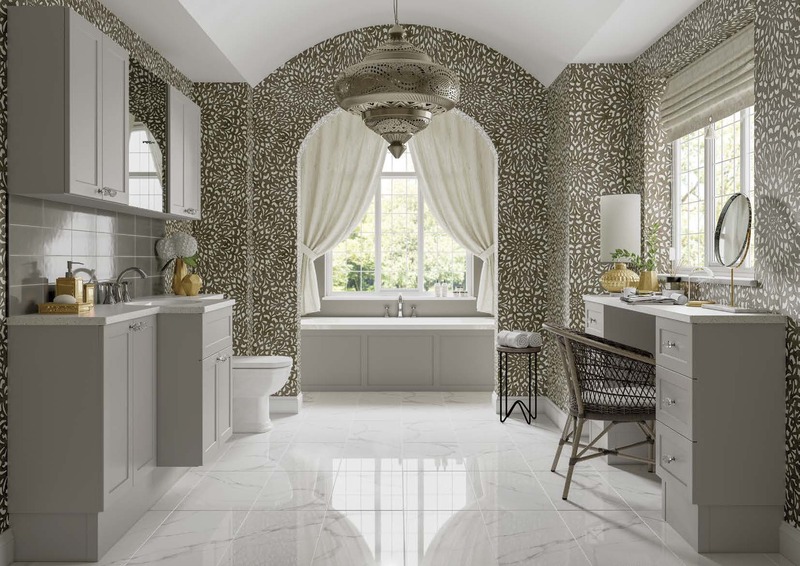 If you are looking for a completely new bathroom then our expert designers will offer you a detailed and dedicated service. 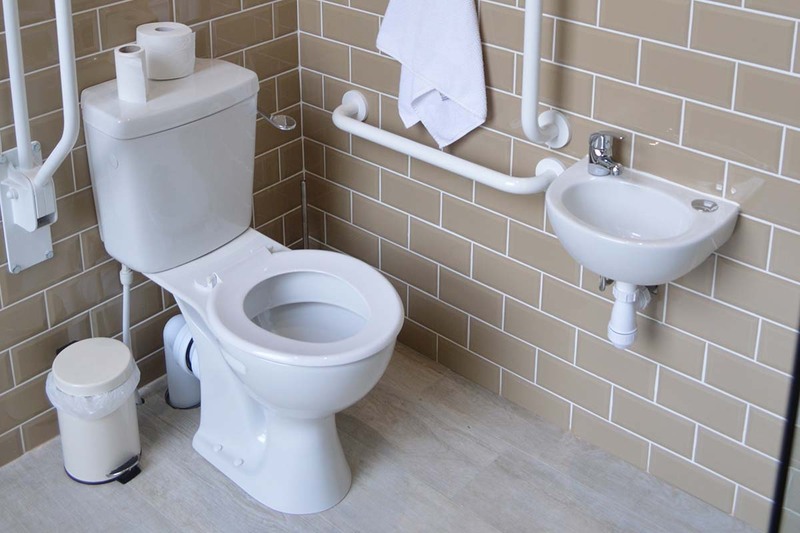 See below for some ideas. 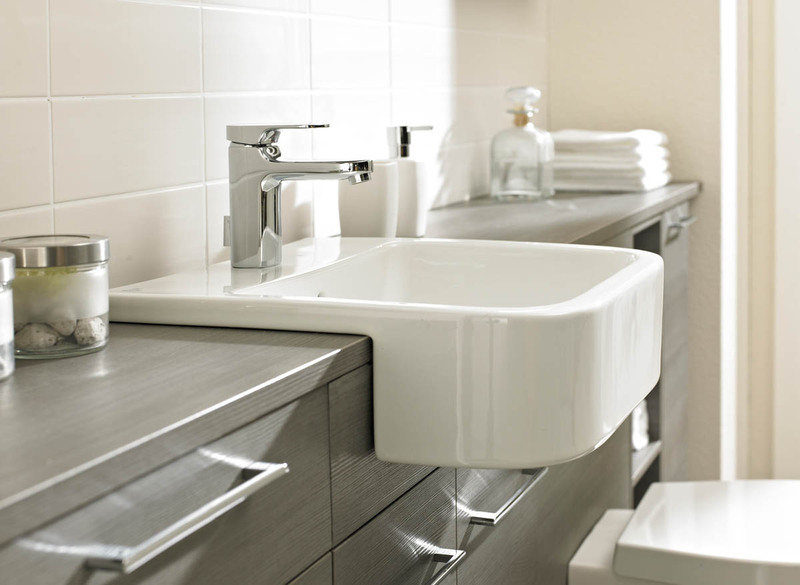 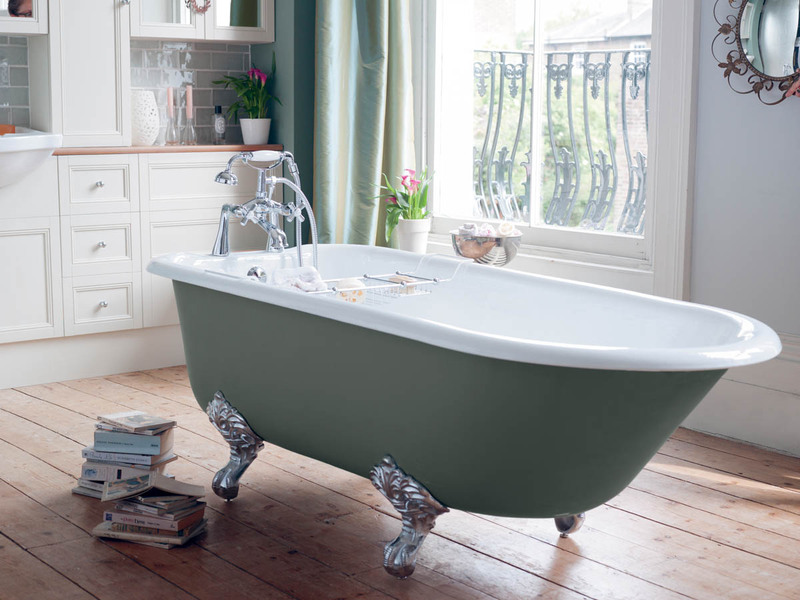 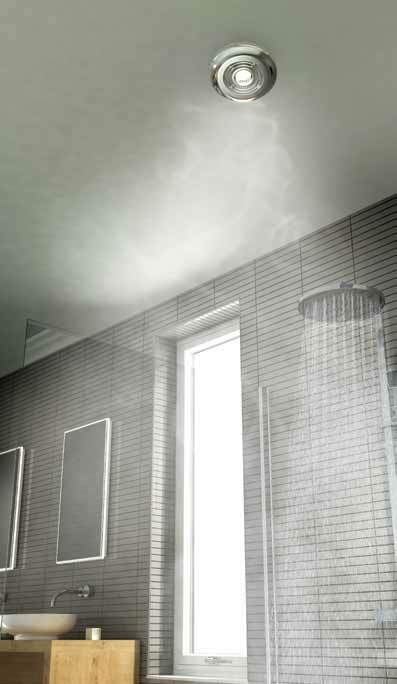 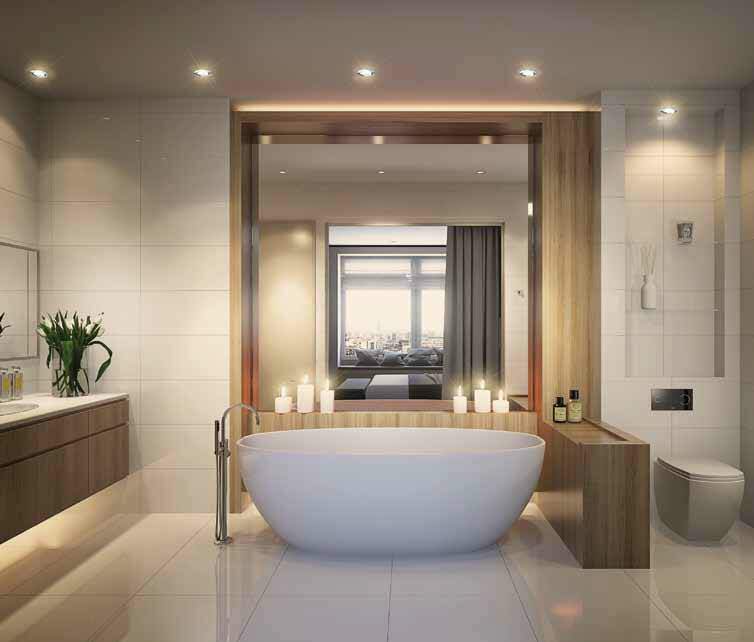 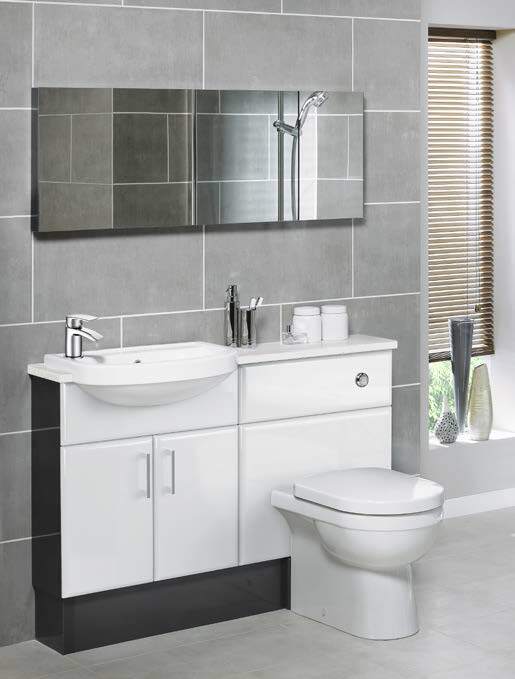 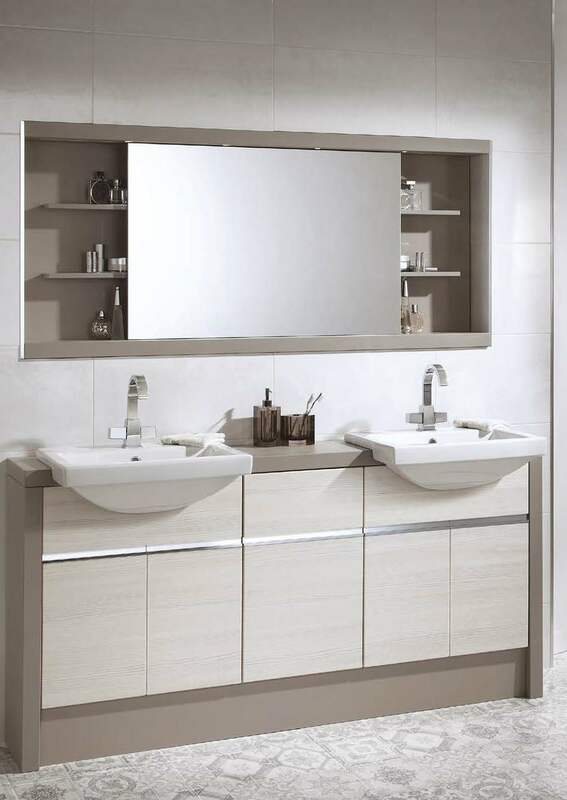 We provide full bathroom design and fitting services throughout Northern Ireland. 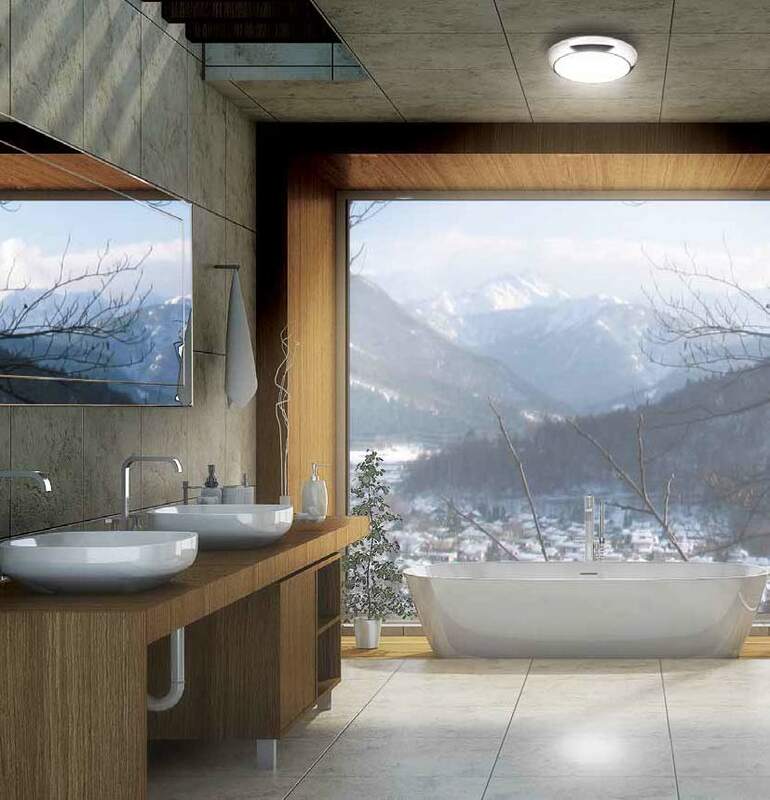 Why not get the bathroom that you always wanted? 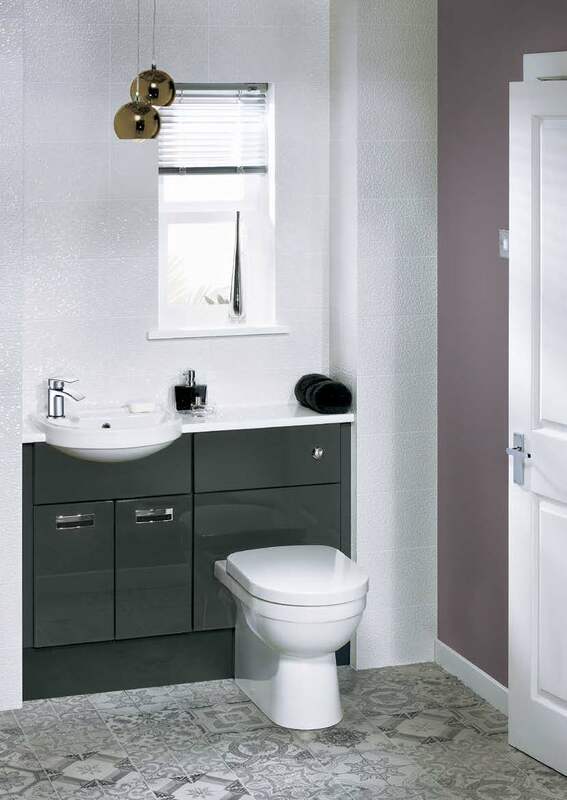 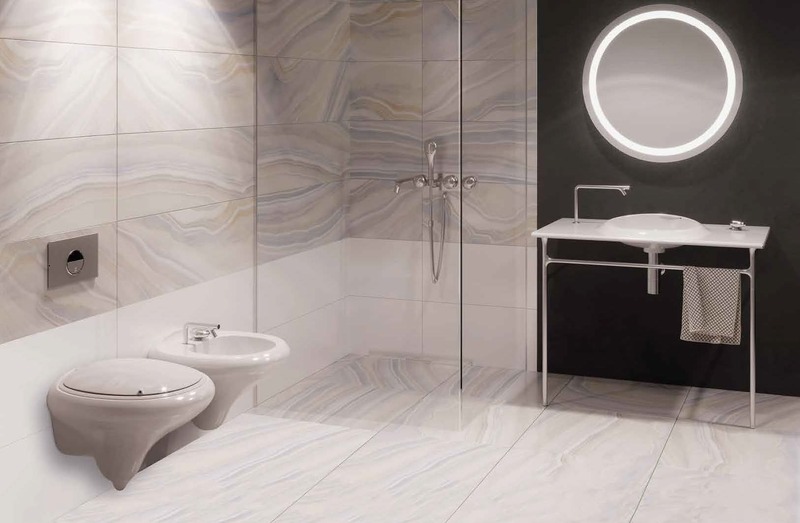 Do you need your bathroom to have accessibility for those with additional needs? 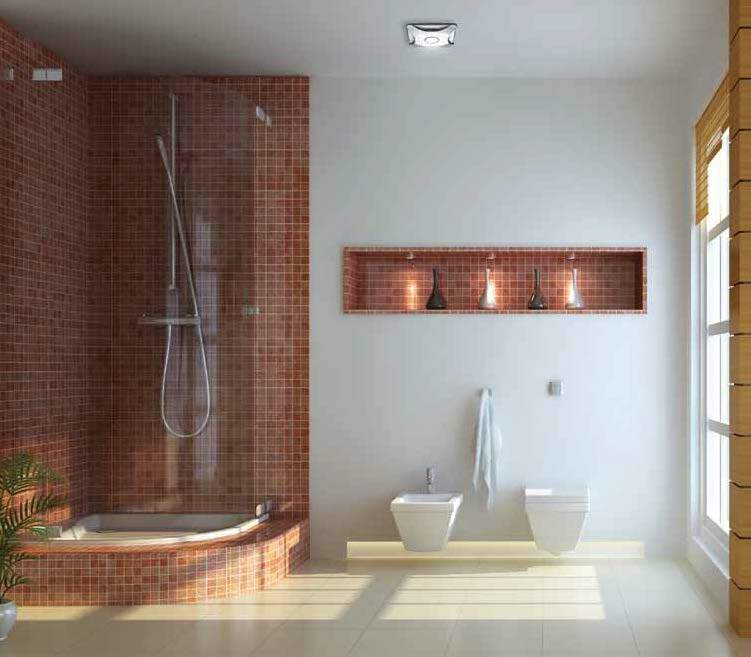 We can help you design and fit bathrooms for the less able. 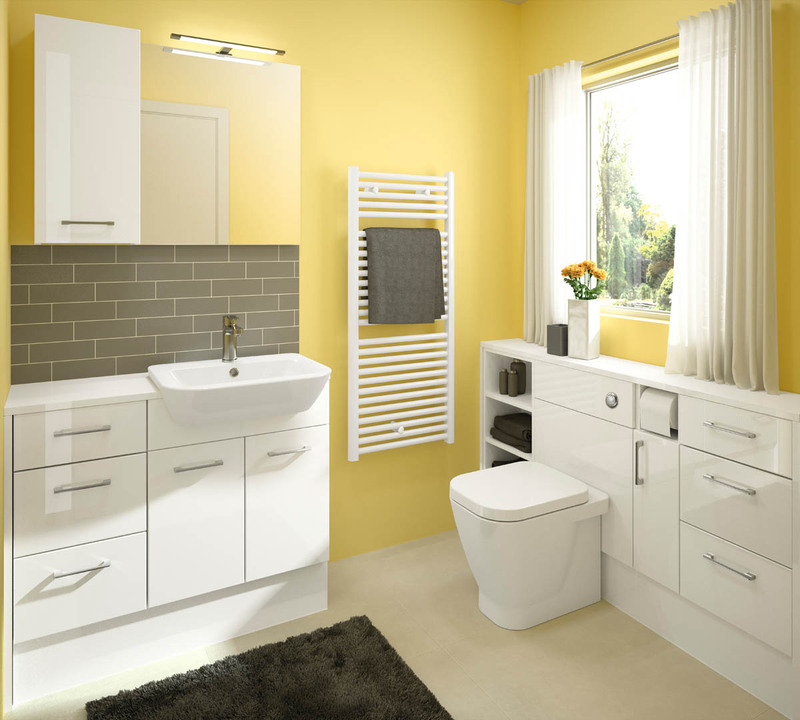 Get in touch and we can provide you with more information!